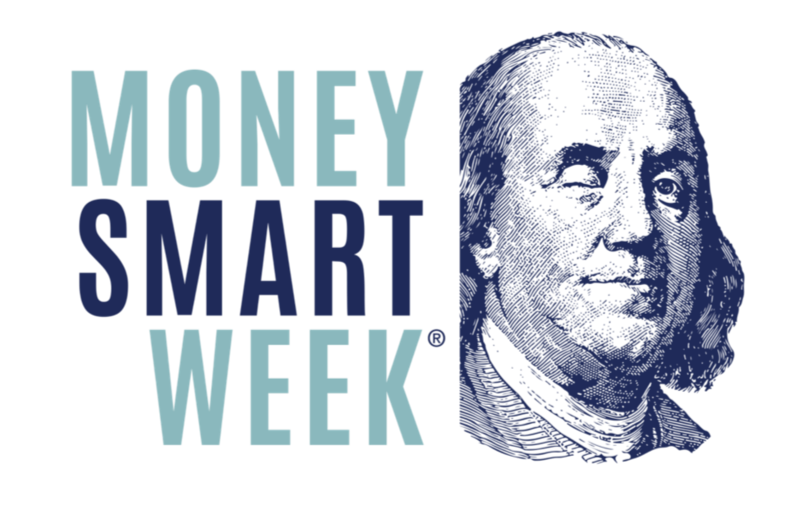 National Money Smart Week is April 21-28th. This year the Cleveland Public Library is focusing on some of our strongest community members: our veterans. Together with the Veterans Administration Benefits Office of Cleveland and the Cuyahoga County Veterans Service Commission, we are presenting a very special Veterans’ edition of our Money Smart Week programming. Managing money is one of our least favorite chores, and adding the layer of federal red tape can make a simple chore look like an impossible maze of chaos. Whether it’s a home loan or grocery money, VA benefits can make the difference between needing and having. We understand that veterans have unique needs, and we strive to provide the resources to meet them. Sometimes that means getting a better education or finding the right career. Ohio Means Jobs has a Veterans’ portal to get you started down the path to success. Join us Saturday April 28th at 2:00 p.m. at our Walz branch to start talking about the one thing we’re not supposed to discuss: money. Take control of your finances and take control of your future!